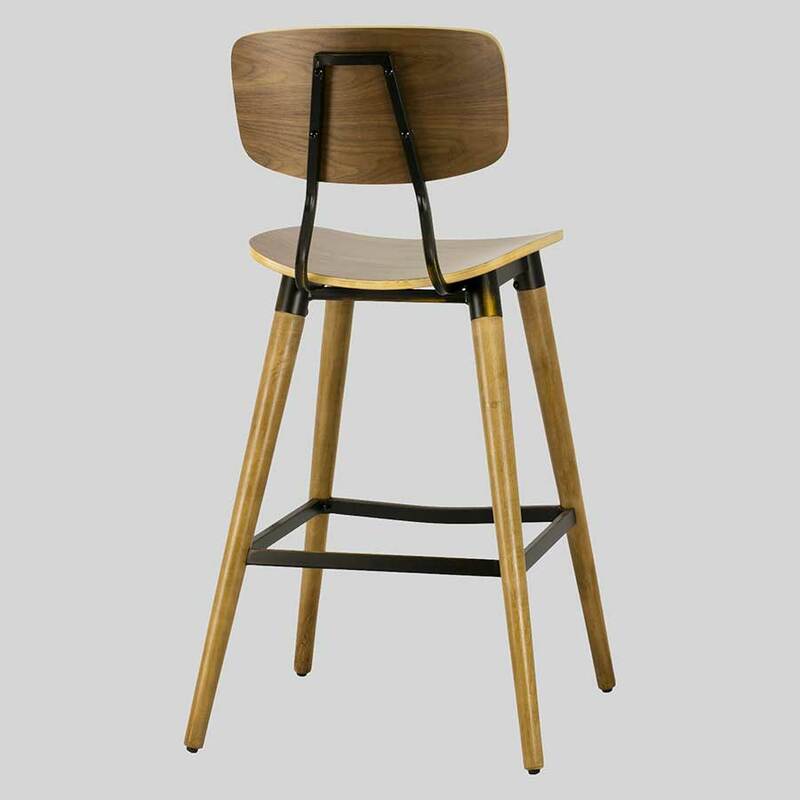 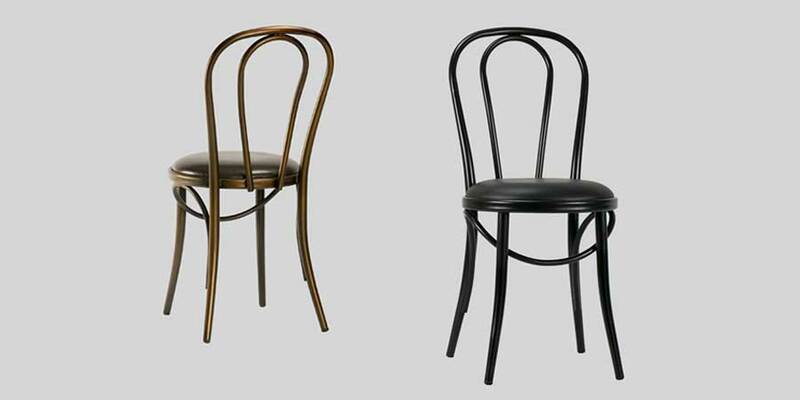 Retro dining chairs that are great for cafes and restaurants wanting a vintage-industrial touch. Retro-X – retro dining chairs that provide a vintage-industrial touch. 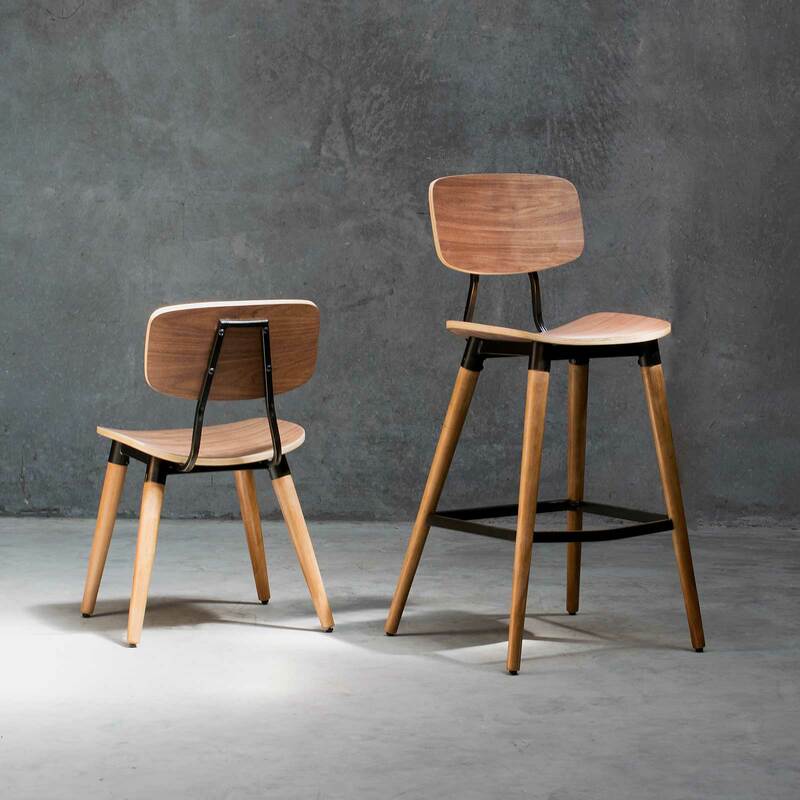 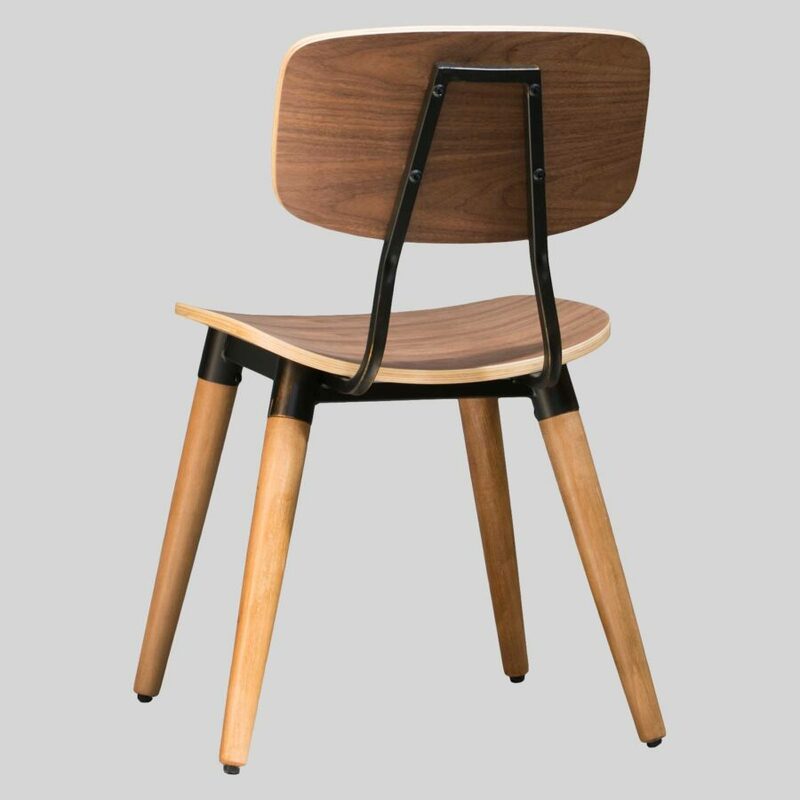 A throwback to vintage designs of school chairs, the Retro-X Chair features a combination of plywood and steel. 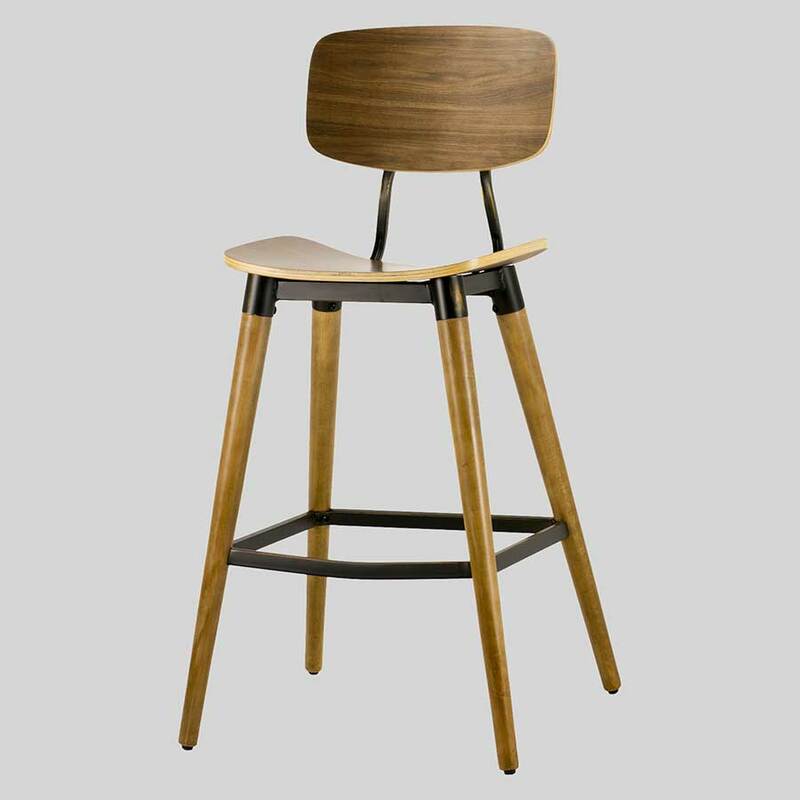 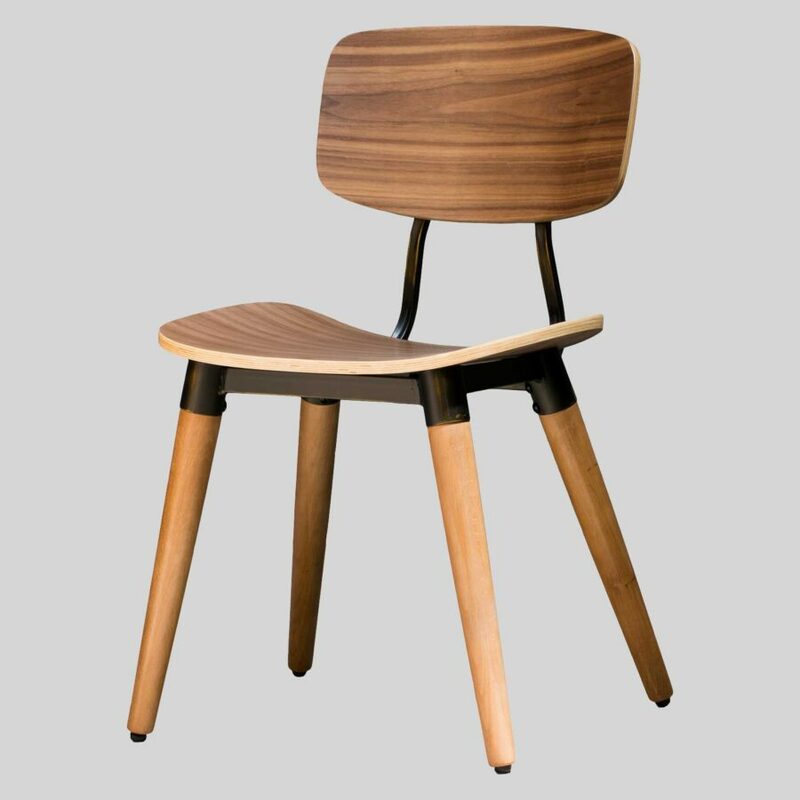 A great cafe or restaurant chair for a modern-retro feel. 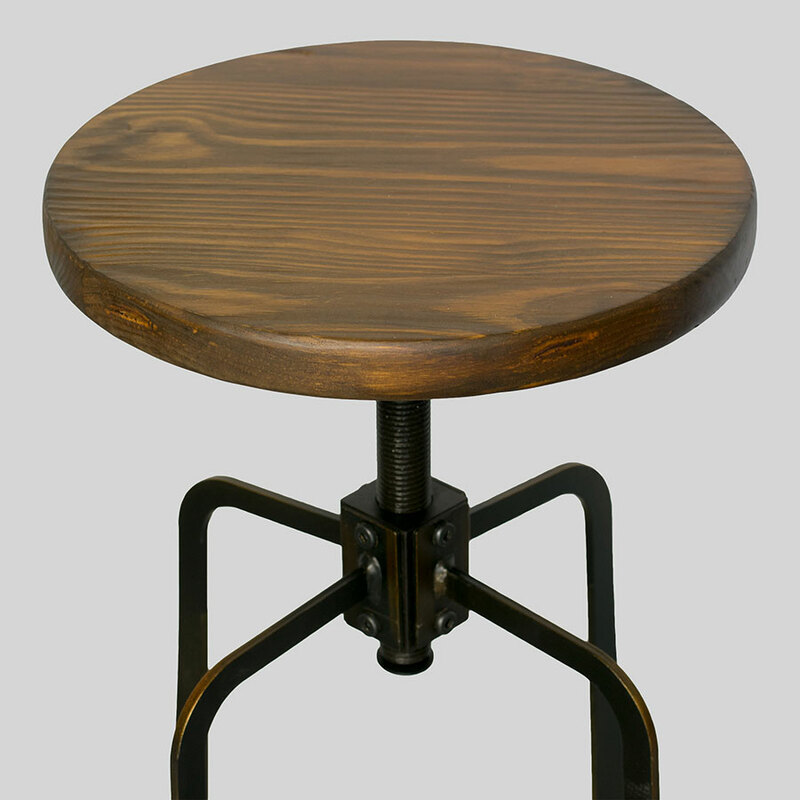 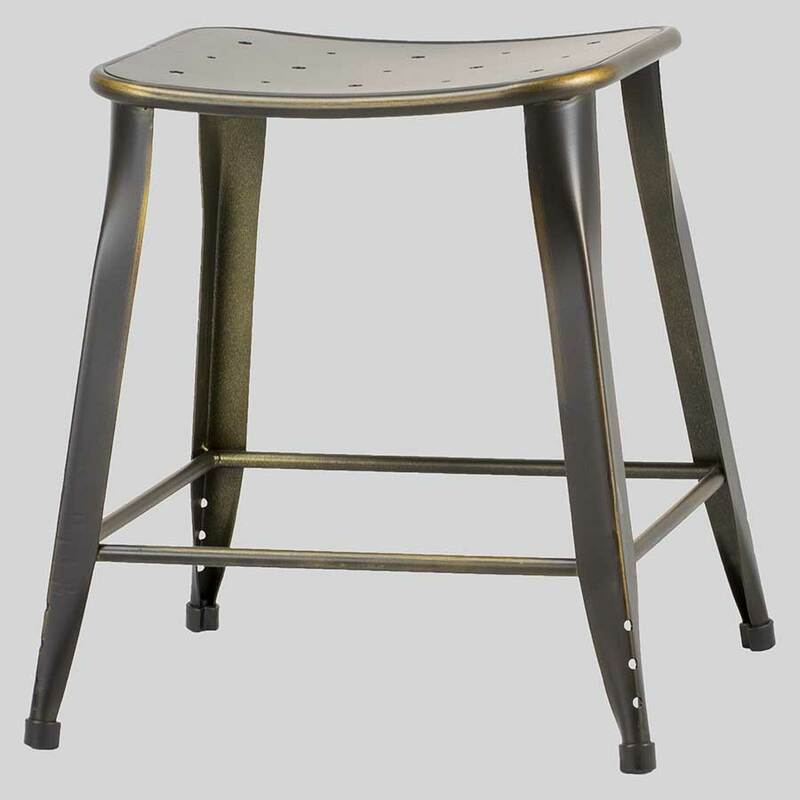 With stunning distressed copper detail, this retro copper chair design has a vintage-industrial touch. 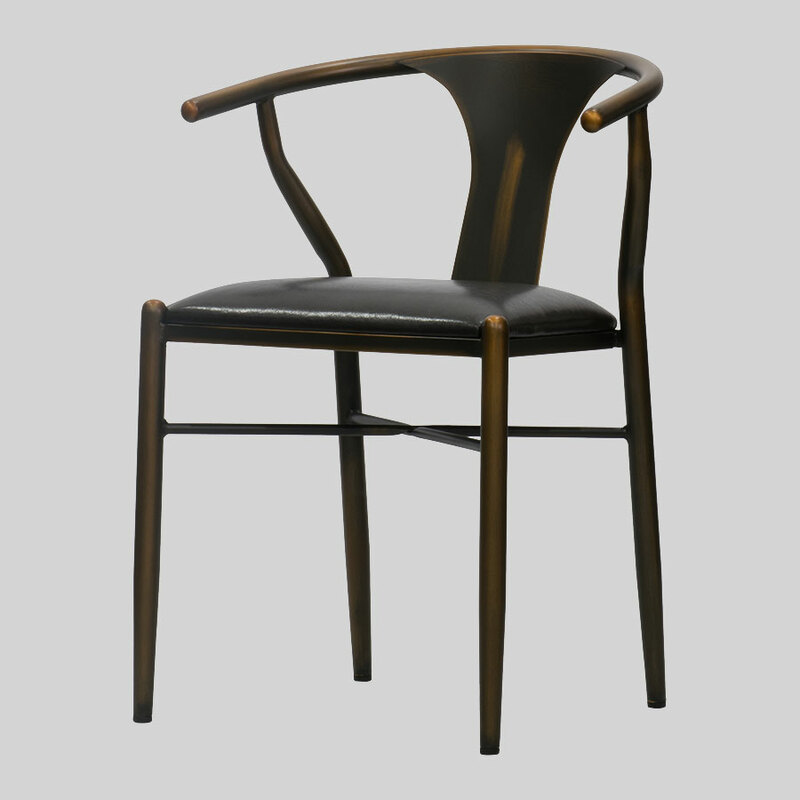 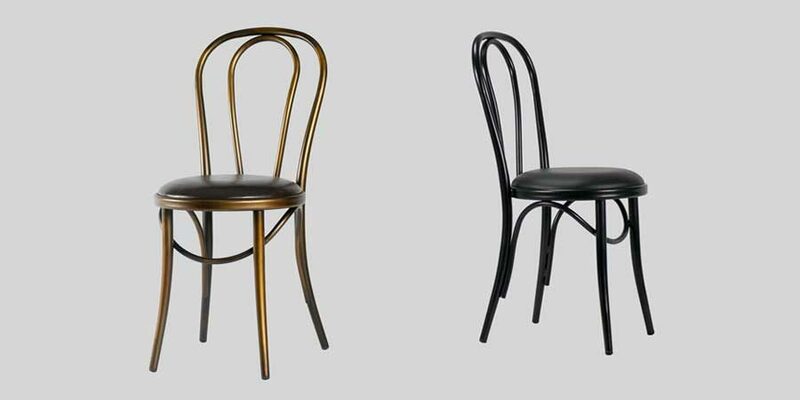 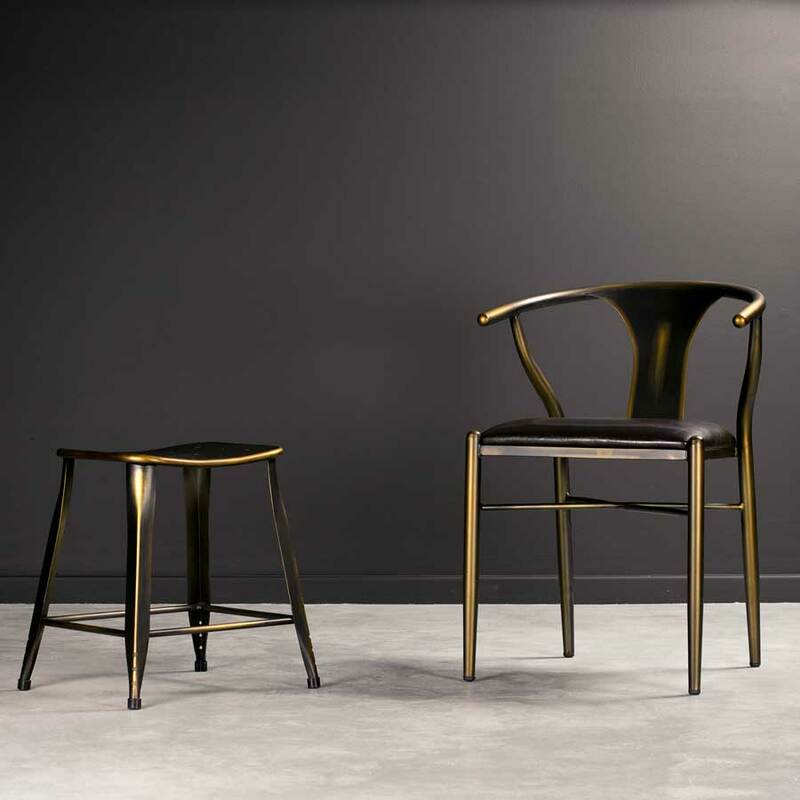 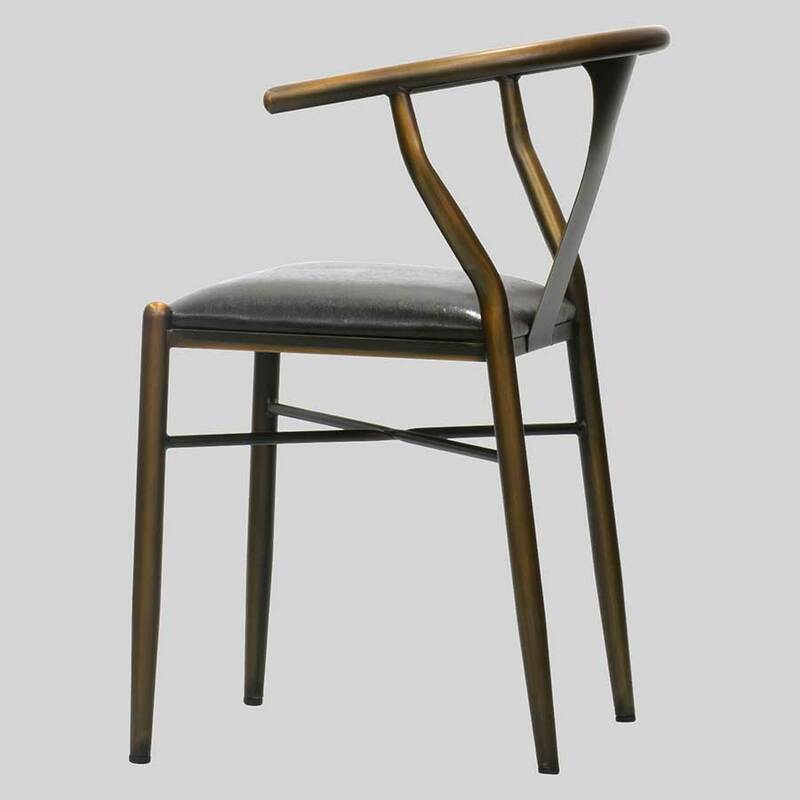 Designed to complement the Coleman Hospitality Collection, the Retro Dining chairs will fill your required niche.